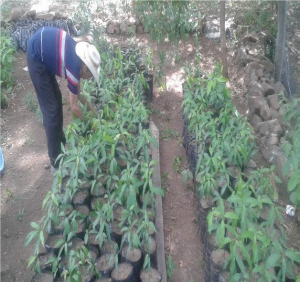 A mango nursery in the community of El Trapiche, Honduras. Mango plants serve two purposes. They help reforest the hills and they provide fruit for eating. The southern area is perfect for this species and the villagers love the fruit, especially the children. The fruit also provide many vitamins and much needed nutrition. Editor’s note: The following comes from a mid-term evaluation of our Infant-Maternal Health Project in Honduras. I was struck by the chapter that contextualized the situation in Honduras presently and thought it worthwhile to share with our members. This has been Google translated from Spanish so please keep that in mind. The work of Vecinos Honduras (VH) is in rural zones of Honduras, in poor populations, marginal and excluded, who have to settle in remote hill areas, because they do not have another option to keep their families; who had to build with tenacity and sacrifice a social coexisting system with many limitations: they do not have public services, lack worthy income; high deterioration of the natural resources, low production and productivity; suffer contamination due to agro-chemicals and garbage; bad infrastructure. 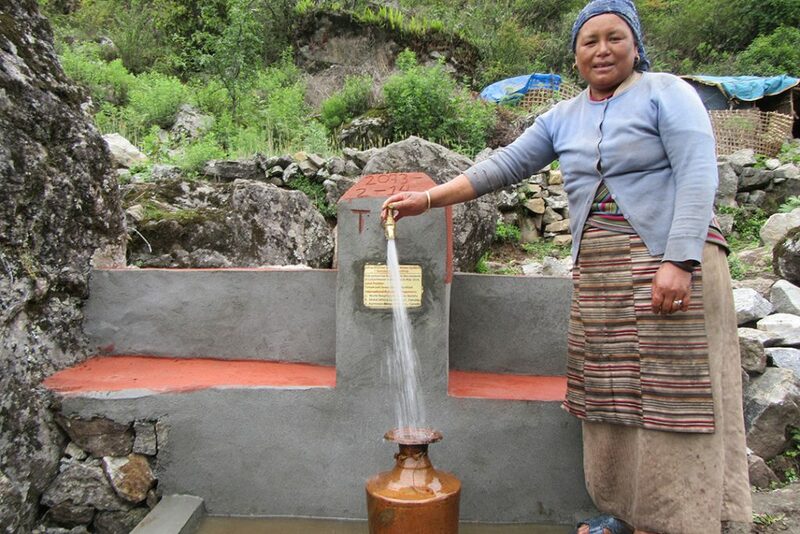 The majority of the families do not have potable water; more or less half of them lack electricity, and in the majority of the cases the houses need to be improved. This scenario of shortages contributes to the precarious life conditions of the population. They basically depend of subsistence agriculture, mainly for consumption. 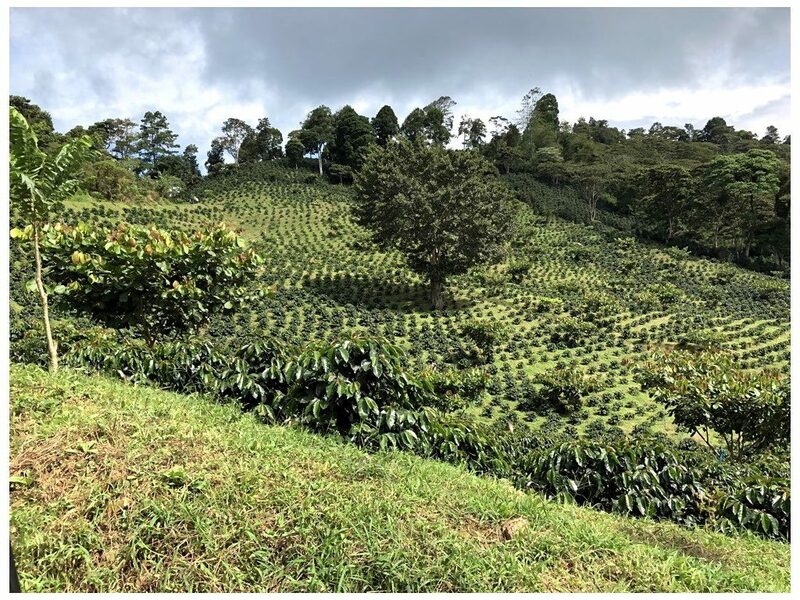 The only factors that contribute to local economy and alleviate a little the crisis of family subsistence, are the remittances in the south and coffee in the eastern part of the country. 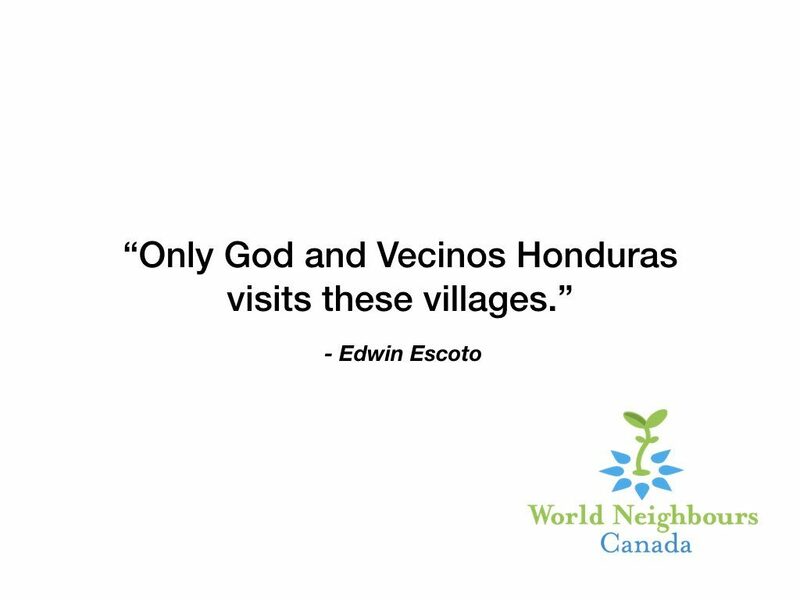 Vecino Honduras teaches families how to diversify their crops to not only grow coffee but also more food for their family. There is a very deficient education service: pre-school and elementary school with many limitations, and a poor public health service oriented to curing illnesses. 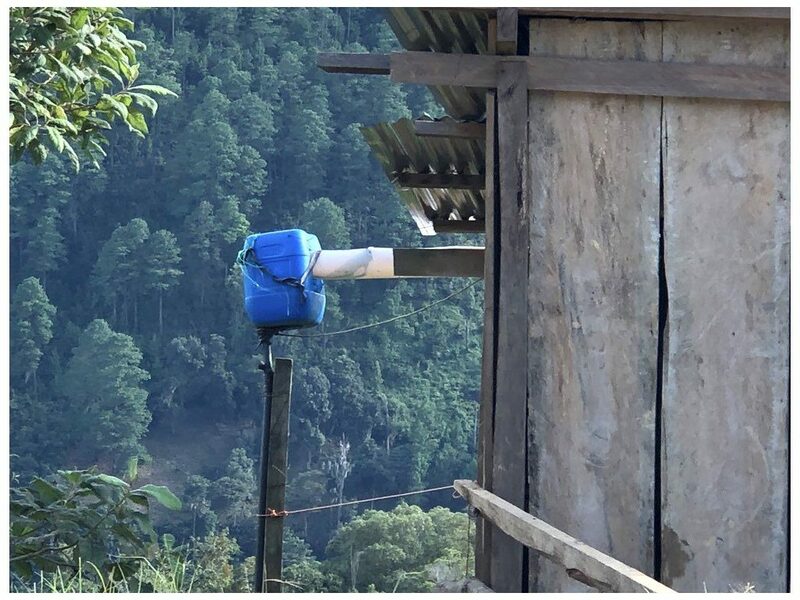 In research made by the World Health Organization to measure the performance, quality and coverage of the health services, Honduras occupies the 131 place of 191 countries. 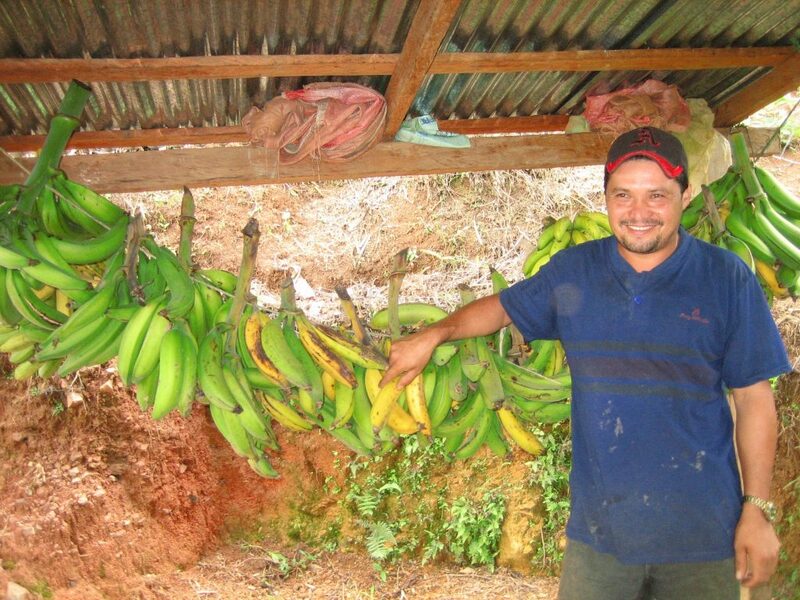 The greatest potential for development in Honduras is agriculture. However, investing in this sector implicates a very high risk with respect to the return of capital. It is for this reason that neither the private companies, nor the financial system or the government support this sector, which could easily generate one million jobs at the national level (study from ANAFAE). Support is oriented towards large enterprises and crops for exporting such as: Coffee, Bananas, Cantaloupe, Seafood and Tilapia, among others. 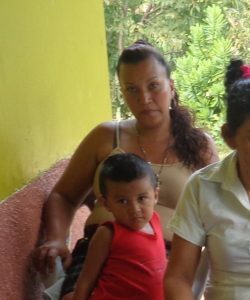 The families, who live on the hills in a subsistence limbo, in which institutions with a sustainable development approach, such as Vecinos Honduras, play a very important role in their lives are in many ways lucky because, these type of development institutions are few, and those who would assume challenges in this context, are even less. According to estimates from the government, for each ten Hondurans seven are poor, and of these seven almost five live in extreme poverty. This has been this way for at least 100 years; which puts in evidence the erratic public policies applied, which base their dysfunctional neoliberal approaches that had and still have the economy of some developed countries in crisis; the last ones Spain, Greece and currently Argentina. Neoliberalism does not even work for great powers who have been their promoters; and now USA embraces protectionism, that has generated a commercial war between the USA and the rest of the world, mainly with China and Russia. Moreover, Honduras continues betting on the recipes of the IMF, when it has been proven that these only seek the mobility of resources to the great powers. Honduras is known in the world as the country of extreme: the most violent, the most corrupt, the poorest, the most inequitable and more recently, the one with more massive immigrations to the USA. Complete unemployment and sub-employment has a direct relation with poverty, is because the people do not have access to economic income and are poor. The development plans of the public sector are subject to national and foreign investment, which never arrives. The problem is that the families have to eat today, they cannot continue waiting until investment arrives, and in the meantime, how do they feed their families? 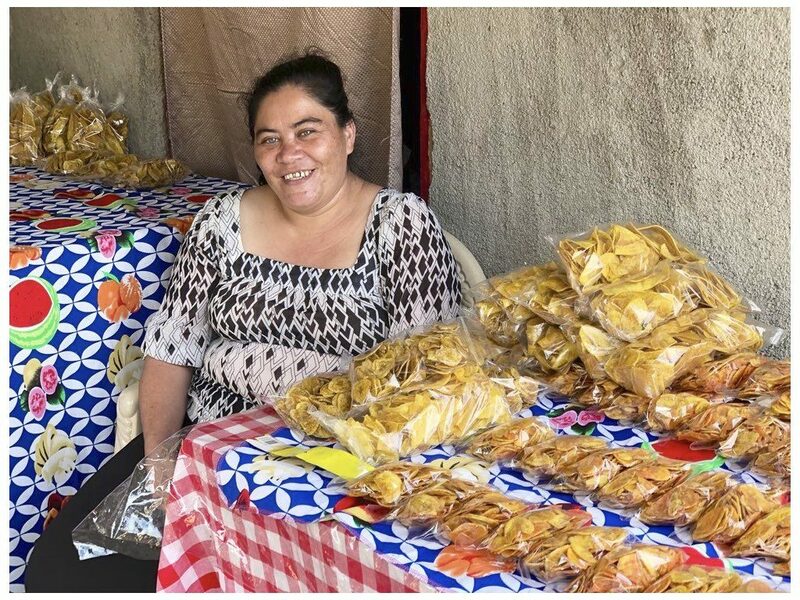 Based on skills learned at a Vecinos Honduras workshop she started her own business selling plantain chips and can now feed her family and afford to send her children to school. Because of the political instability characterized by disrespect to the judicial framework, disrespect of popular will, election frauds, corruption and impunity, as well as fiscal insecurity as the rules change as it is appropriate to the politician in turn, investors don’t know what to expect and prefer to invest their capitals in other countries. The debt of Honduras is 12 billion Canadian dollars (SEFIM). The Gross Domestic Product (PIB), is approximately 22 billion dollars. The general budget of the republic is 11 billion dollars for the year 2018 (less than the debt), of this budget, and each year 2 billion dollars are used to pay the debt (capital plus interests). In the last 6 years, 9 billion dollars has been paid; and the worst part is that Hondurans do not know why we have this debt; how it is used; and if there is evidence of it reaching the country. Vecinos Honduras trains local Health Monitors to do regular health check-ups on the community’s children under the age of 5. However, what we do see is that because of its payment, investment is reduced in social aspects such as: health, education, housing, community rural infrastructure, etc. Instead of increasing the health and education budgets, increases go to the police and the army for weapons, equipment and war practices, in a country in which one third of the population is considered homeless. If this spending negatively impacts the living conditions of the urban populations, where there is more employment and more is invested in infrastructure; it affects the rural populations where there is no employment and investment is minimum even more. 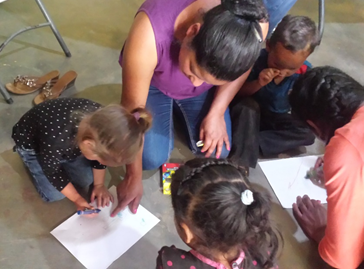 It is in this context, and with these families, that Vecinos Honduras works. 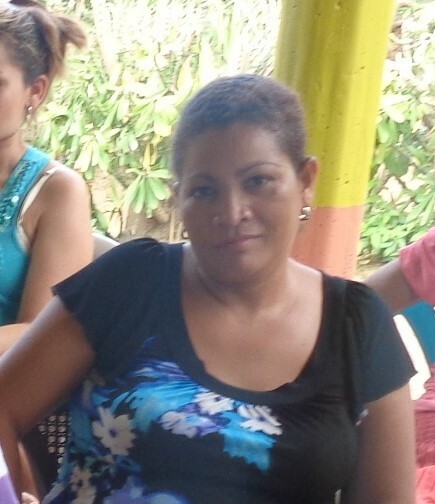 When Cristina Margarita Alvarez was a child she wanted to become a teacher. Unfortunately, because of a lack financial resources, she only attended primary school before leaving her community of La Batea, Honduras. 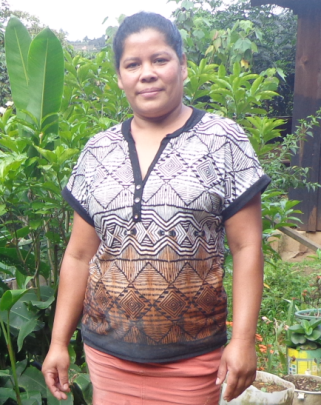 She found work as domestic worker in the city of Danli in order to support her first daughter Berenice. She was sixteen at the time. She lived in Danli for four years when she met Félix Donaldo Martínez. They got married and decided to settle in the community of Flores #2 where Felix had grown coffee for 22 years. They had three children; Darwin Donaldo, Josué Fernando and Josías Enoc. 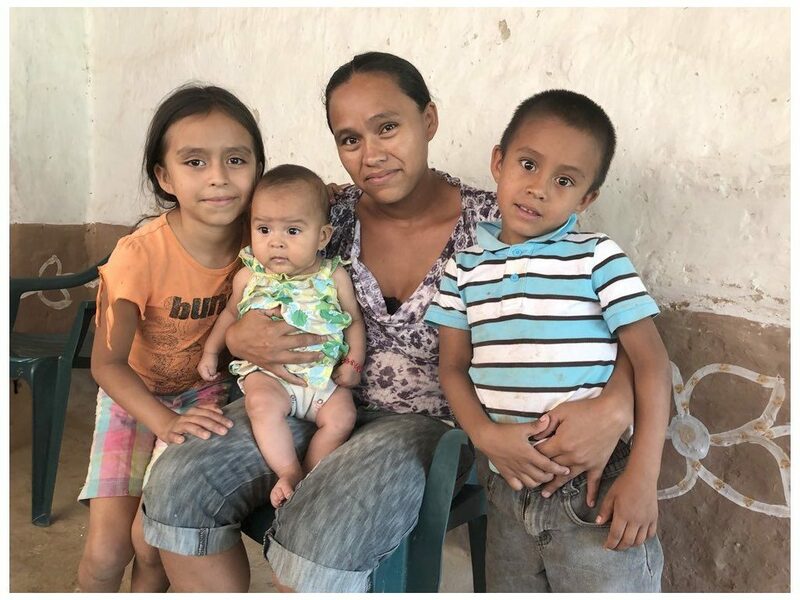 The first two have moved out and created their own homes and Josias studies at the Luis Landa Basic Education Center in the community of La Libertad. Once settled in Las Flores # 2, she began to attend the Catholic Church, which motivated her to teach catechism to girls and children between 7 to 12 years of age. In a way, her dream of being a teacher of primary education was fulfilled with this task. 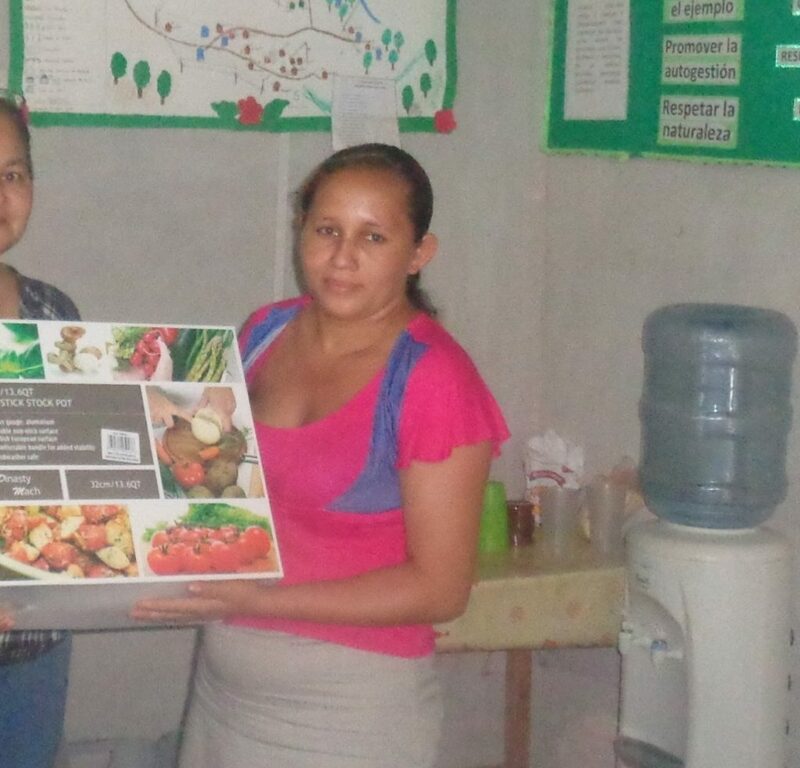 When Vecinos Honduras began to support her community, she became interested in participating, especially in activities related to community health, drawing attention to the topic of food preparation based on local products. 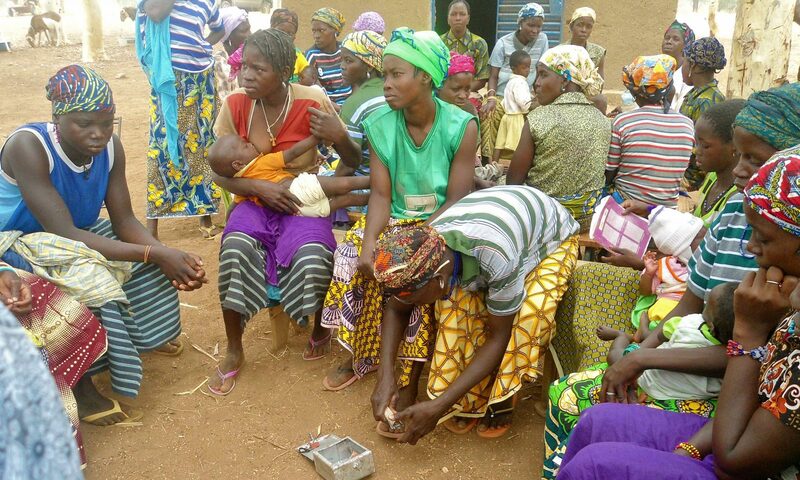 When the health monitors in her community were selected, she voluntarily offered to work with the children in Comprehensive Childhood Care in the Community and Early Stimulation. 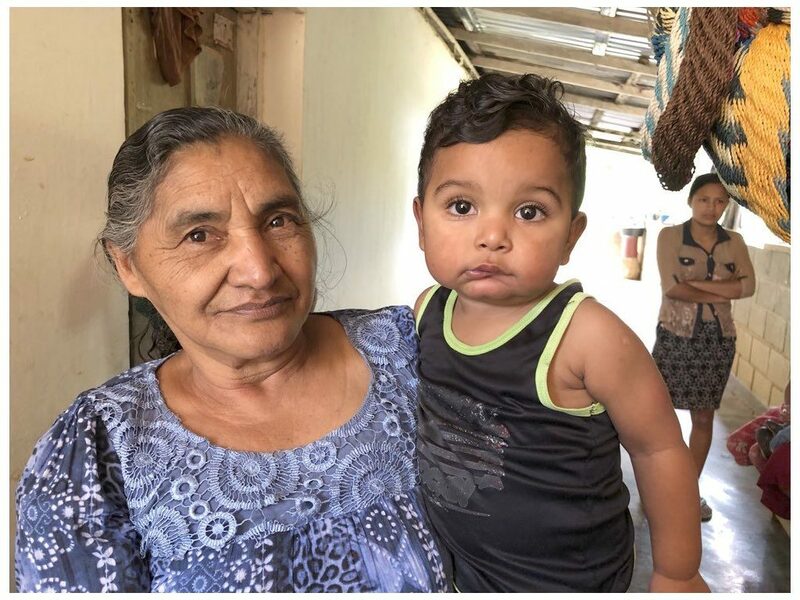 She mentioned that at the beginning of the AIN-C program she had not participated because her one-year-old granddaughter Tifany Mikeyla Salinas Martínez was in her care, which prevented her from attending the trainings. 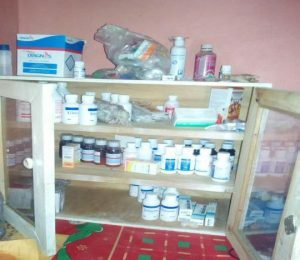 However, in the next phase of training for health monitors she managed to train and currently serves 15 girls and boys from the Las Uvas neighborhood. 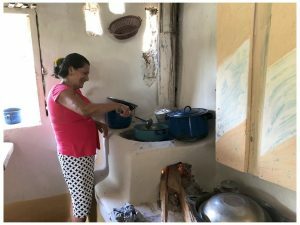 It is important to mention Cristina Margarita has the support of her husband and children, since they all share domestic chores, have common dreams and make efforts to improve their life situation. 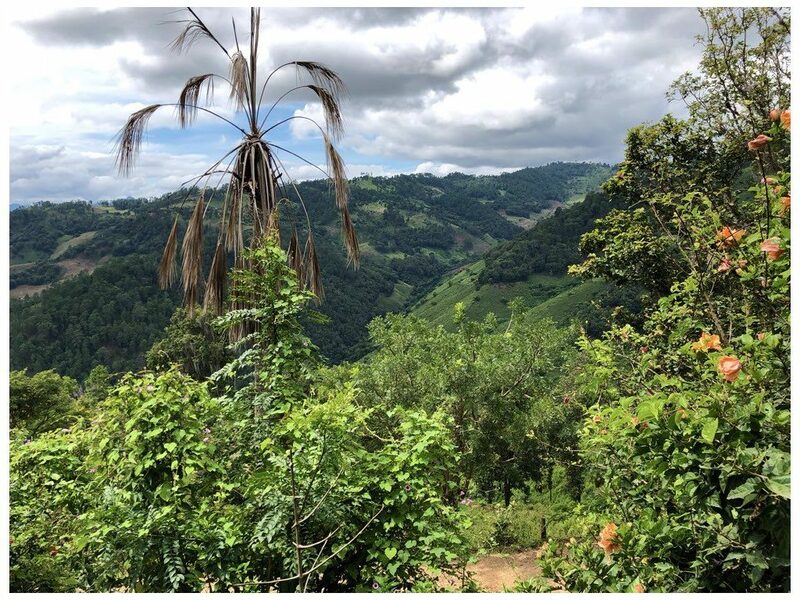 An evidence of the family effort is that based on their collective work they have managed to acquire other lands where they currently cultivate 15 acres of coffee, a space in which the whole family works collectively. Cristina Margarita is a worthy example of struggle, perseverance and dedication to her family; her volunteer work and her desire to serve others is a permanent source of inspiration. The Board of Directors of World Neighbours Canada met recently in West Kelowna for their Annual General Meeting. 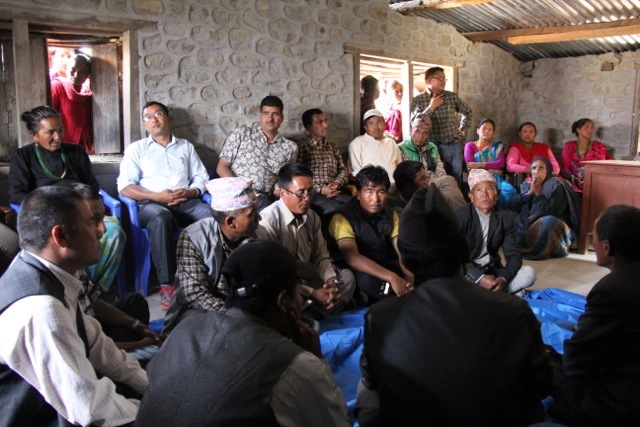 Board members responsible for communication with each of our partner NGOs – in Honduras, Burkina Faso and Nepal – provided an update on what has been achieved during the past twelve months. Highlighted here is only ONE of the achievements of the past year for each country. During the coming weeks, we will publish more in-depth articles about the activities that have taken place in each country. Our matching grant from Global Affairs Canada is allowing us to provide much more monetary support to these grassroots organizations. Without our donors, it would not be possible for World Neighbours Canada to apply for such grants. The directors of WNC and our partner NGOs – Vecinos Honduras, TSS (Nepal) and APDC (Burkina Faso) extend a heartfelt thank you for the on-going support. Please remember our projects and our relationships are long-term and support locally appropriate initiatives. It is truly a model of participatory development. 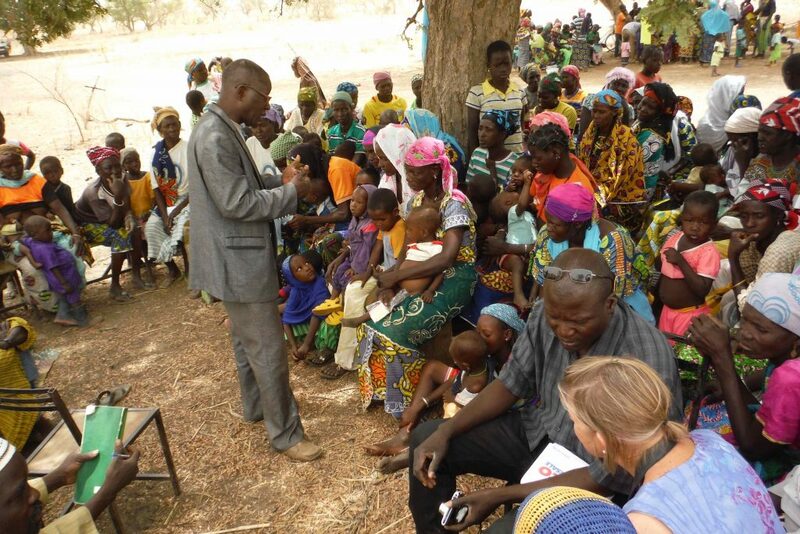 Burkina Faso – During the past year, close to 5000 villagers have attended sensitization and/or information sessions on family planning, malnutrition, the importance of vaccinations, nutrition (how to prepare healthier, more balanced meals with local produce ) and gender equality. 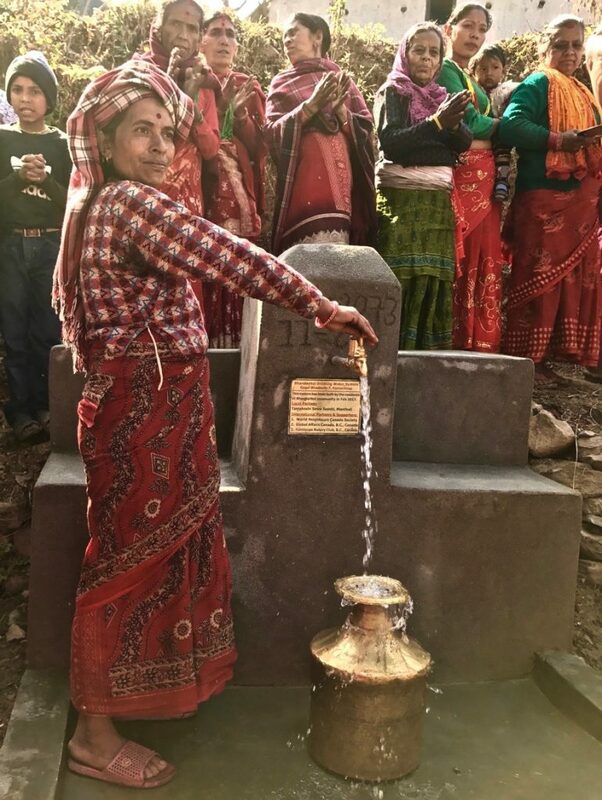 Nepal – Over the past two years, TSS has supported villagers with the installation of 4012 toilets in homes in villages in Ramechhap District. This has been linked to a nation-wide campaign to encourage everyone to use proper toilets. 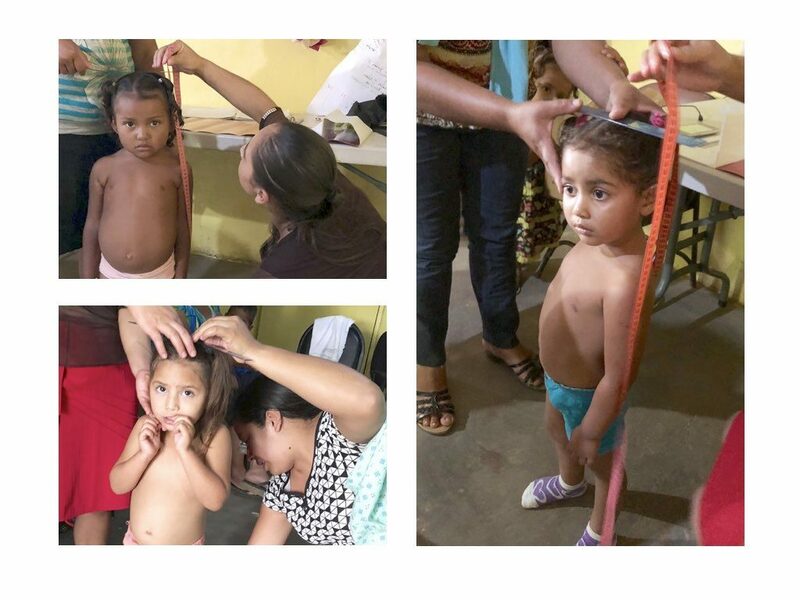 Honduras – The health initiative of monitoring young children for growth by measuring body weight has continued and expanded over the past year and positive results are being observed. 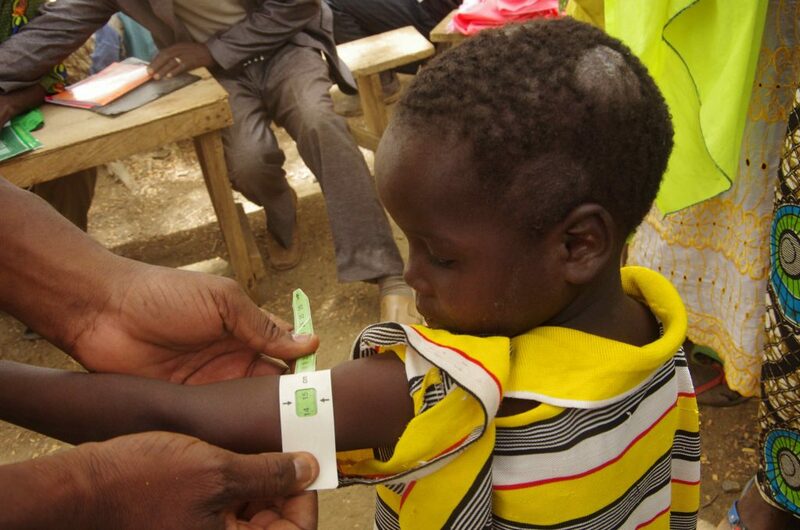 Mothers are given advice and support in raising healthy, well-nourished children.